Creating or updating a resume is the first step one takes when they start their job hunt. According to TheLadders research, recruiters spend an average of 6 seconds before they decide whether or not they want to go ahead with the candidate. This means you have only 6 seconds to impress the person scanning your resume. How do you ensure that? By making the draft error-free and peppered with correct keywords? Yes! But that is not enough. If you are proficient in software such as MS Word and PowerPoint, then add that to the resume. Google for words that are most commonly used in a resume. Pick up skills from sample interviews. Believe it or not, you would have shown proficiency in Project Management, Customer Service and Budgeting at some point or another in your career. 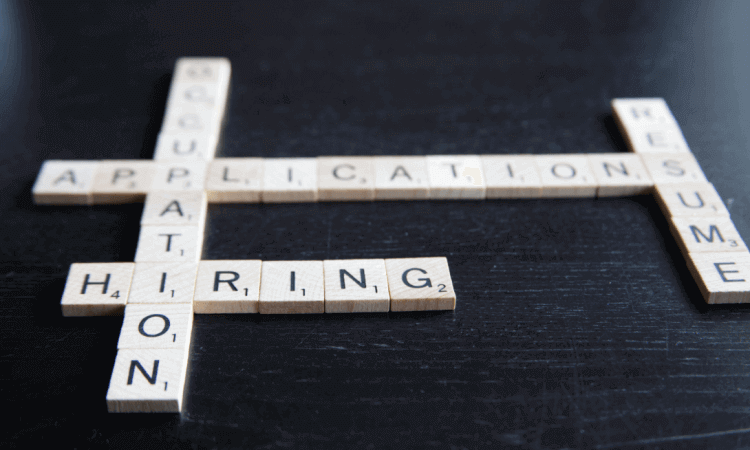 No matter how common these skills sound, they do make a difference in your resume. How many projects have I managed? How many team members have I led? How many customers did I handle? What kind of cost-effective results did I achieve? If you are able to answer these questions, then you will find a lot of data that you can insert in the resume. The moment you add numbers to your draft, it will instantly grab the recruiter’s attention. Why not check out their LinkedIn profiles to see the kinds of skills they have added? Go through their “Skills & Endorsements” section and pick up words and phrases you can justify putting on your resume. According to Kate Swoboda, creator of the Courageous Coaching Training Program, recruiters nowadays looks for candidates who are not afraid to take an initiative and come across as highly motivated. If you can go beyond the usual job description and offer a skill that adds more value for a company, then don’t hesitate to do so. It’s not just about having technical proficiency anymore. It’s about the individual attitude also. Let the recruiter know about your personal life and interests. Include skills you have learned from outside passions. It can be photography, managing a small scale family function or putting up a small art exhibition. The key is to come across as a candidate who is well-rounded, personable and initiating – someone who will certainly be an asset to the company. And wherever you get stuck while adding skills to your resume, you can objectively assess yourself with the help of a global skill development platform like Empass. Use it to test your existing recall, comprehension, analytical abilities in one core skill in a game-like manner through your smartphone. And when you are sure of that skill, add it to your resume.